Beautifully restored Welsh cottage with large garden in an outstanding rural position, wonderful views and walking from the door. 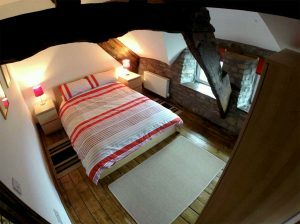 Sleeps 8 in 4 bedrooms with 2 bathrooms. We are dog friendly and accepts up tp 4 dogs. 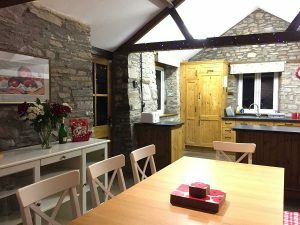 Set amongst rolling hills in the Brecon Beacons, 5 miles from Brecon town and 3 miles from Cradoc Golf Club. Ample parking adjacent to the cottage. 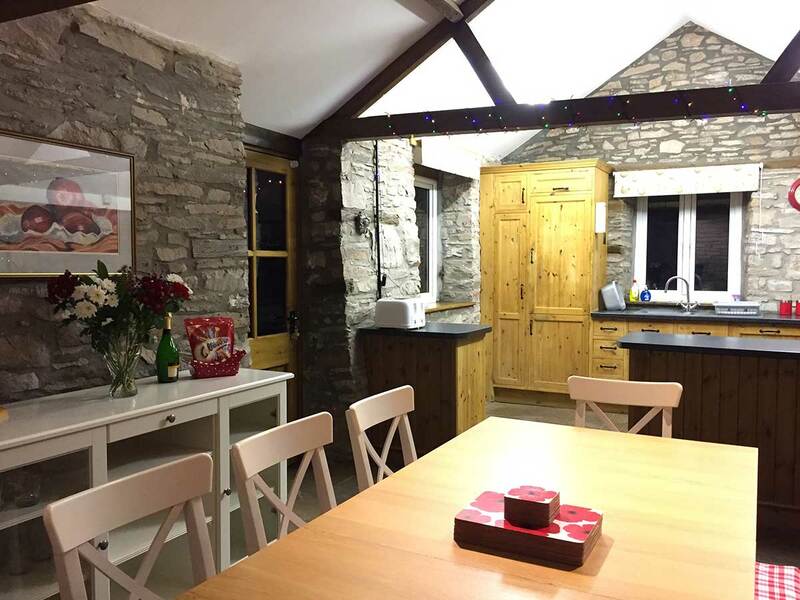 Large well equipped kitchen with table seating 8, perfect for friends and family to enjoy meals and drinks together. Wood burning stove in lounge. Comfortable sofa and chairs seating 8. 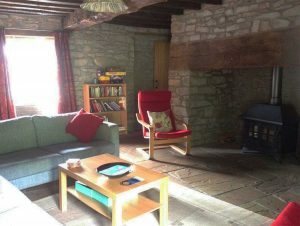 Wifi, TV, DVD player and well stocked library of books, games, DVD’s and local information. 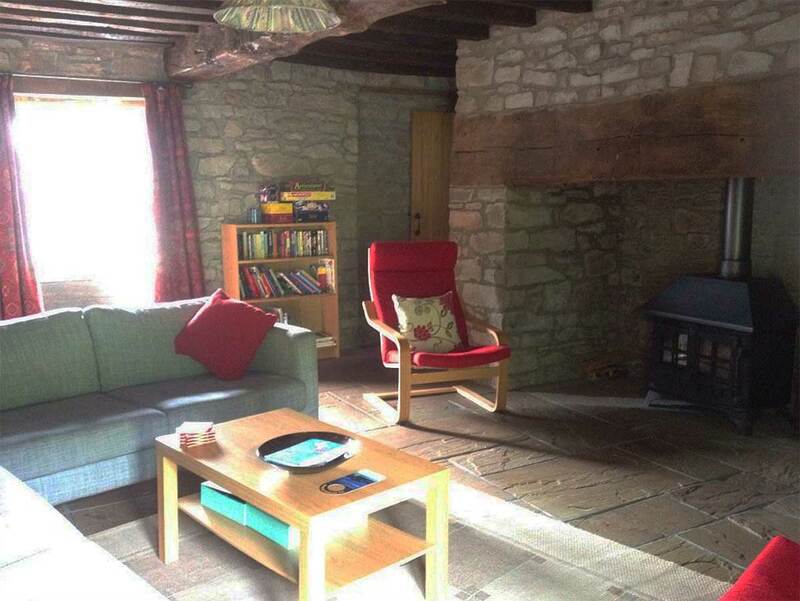 4 Bedrooms: can be made up as full size twin singles or SuperKing and one fixed double. 3 bedrooms upstairs and one on the ground floor (full size twin or SuperKing). Please discuss bedroom configuration with owners when booking. Bathrooms. Upstairs bathroom, bath, shower enclosure and toilet. Ground floor bathroom, shower and toilet. Large enclosed dog friendly garden. BBQ Patio furniture. 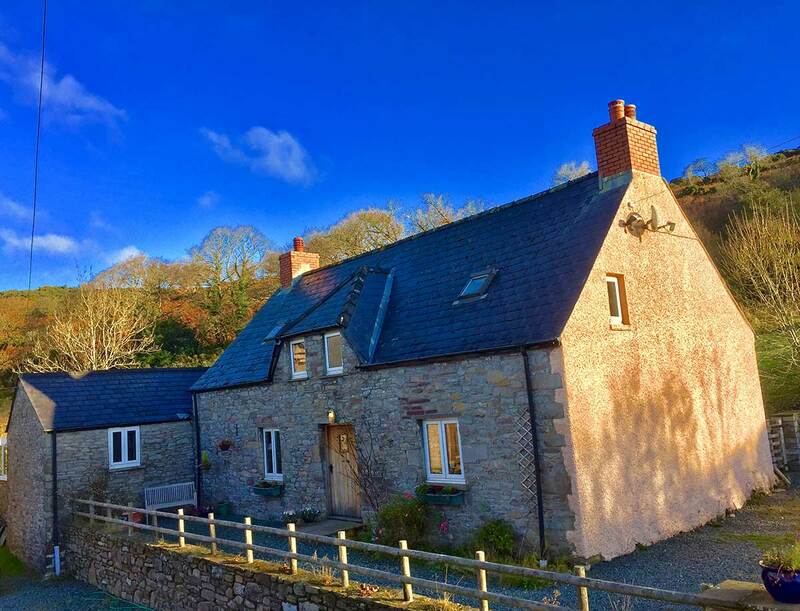 Access from garden onto miles of walks and Common land.